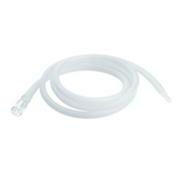 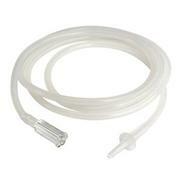 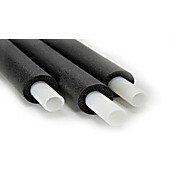 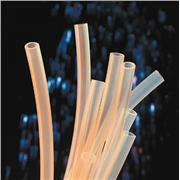 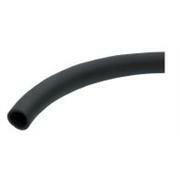 Silicone rubber tubing assembly is ideal for standard filling requirements. 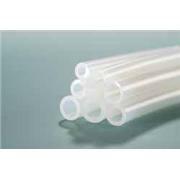 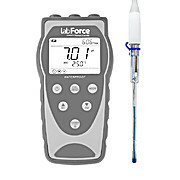 …fluid flow Meets USP Class VI, FDA and NSF criteria Tubing improves fluid flow characteristics by reducing surface area and lowering adsorption of fluids to the tubing wall. 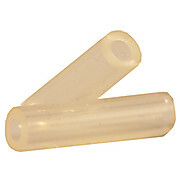 Dimensions are listed as i.d x o.d. 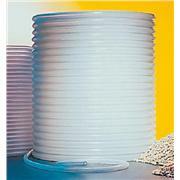 x wall thickness in inches. 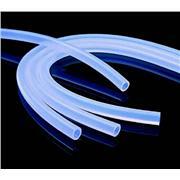 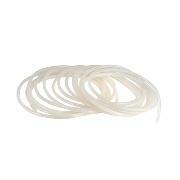 Tubing is supplied in 50’ (15.25 m) lengths. 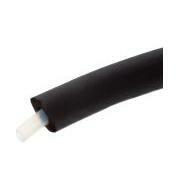 Silicone Tubing 8mm ID 3-ft.
Silicone tube, 4 mm i.d. Silicone tube, 14 mm i.d.